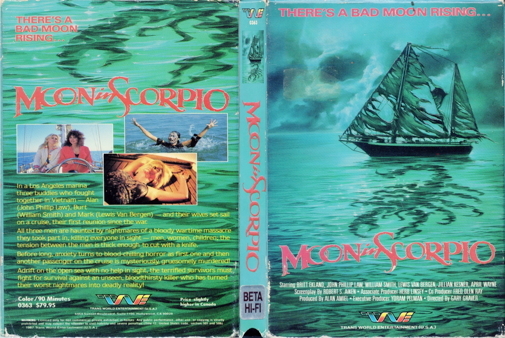 In this provocative and scary supernatural thriller, a brides happy honeymoon aboard an Acapulco-bound yacht with her husband, two of his buddies from Vietnam and their girlfriends, turns to terror when someone or something begins to kill them one by one. In the end, only she lives to tell the grisly tale via flashback. It seems that the killings have something to do with the terrible things the veterans did to the innocent back during the war.